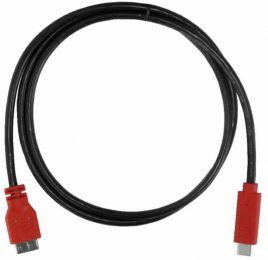 Unibrain.com - Unibrain is a common leader in FireWire Development. 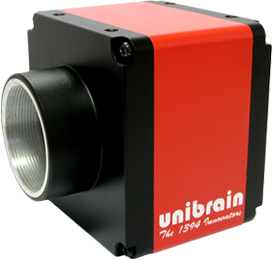 Unibrain introduces Firewire-400 and Firewire-800 industrial cameras. 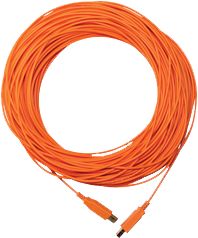 The cameras feature a variety of Sony progressive scan CCDs (VGA to 5 Mpixels) or Micron CMOS sensors, high frame rates, multi-camera connectivity features, hardware trigger, bus synchronization and full IIDC 1.32 compliance. Unibrain provides driver support for OHCI IEEE1394 Bus Host Controllers, IIDC 1394 Digital Cameras and SBP2 disks, special Fire-i API SDK to develop and debug professional applications for IIDC 1394 Digital Cameras and generic Fire API SDK with all the tools needed for developing and debugging any 1394 application in the Windows environment. 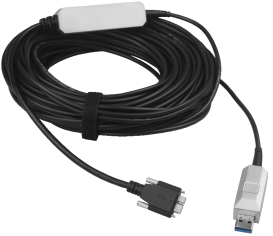 Unibrain provides full range of 1394a and 1394b Firewire adapters for all interfaces (PCI, PCIe, ExpressCard).